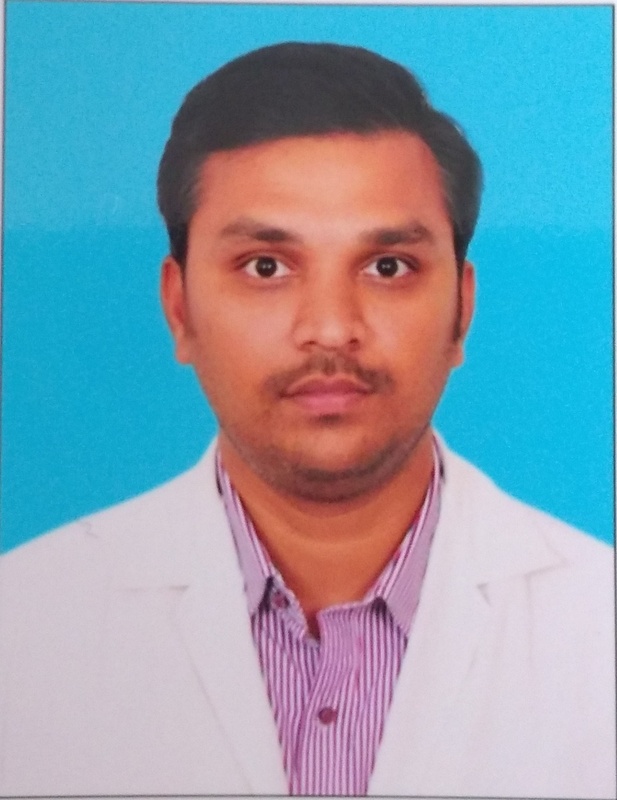 With a postgraduate degree in Community Medicine from Siddhartha Medical College Vijayawada, he worked as a public health specialist in Saudi Arabia before joining the institute in 2018. He has worked in areas of operational research in primary health care, HIV and health services research. He is a life member of Indian Public Health Association and Indian Association of Preventive and Social Medicine. He is currently involved in nutrition surveillance and maternal nutrition.